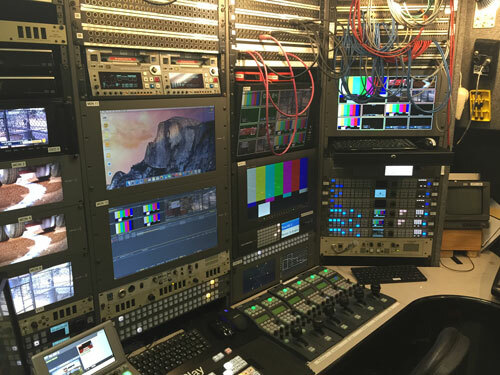 Gulf Coast Mobile is your choice for mobile video production. 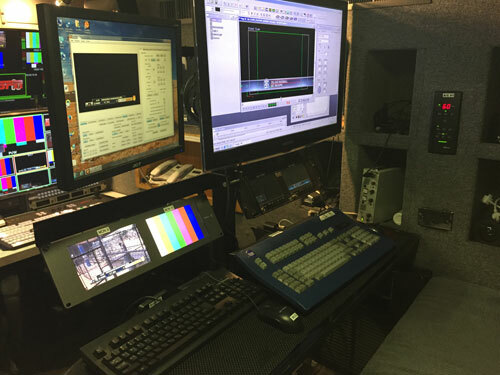 We have the latest equipment including full HD production, HD switcher, full 16 X 9 HD cameras and HD digital uplink. 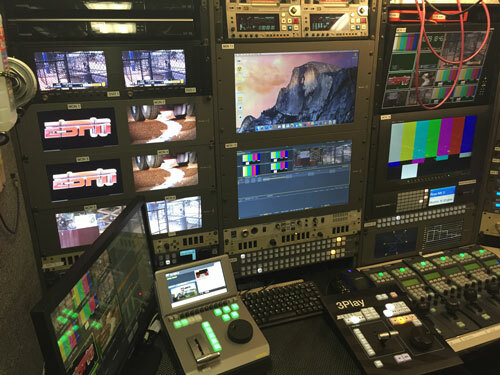 Our services include media tours, live news hits, corporate teleconferences, live sporting events and we now offer live internet streaming services. 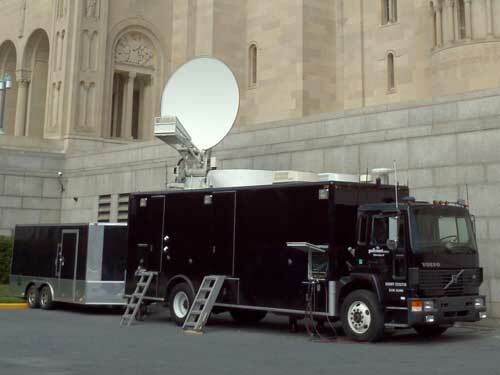 We also provide crewing and turn key full video productions with uplink. 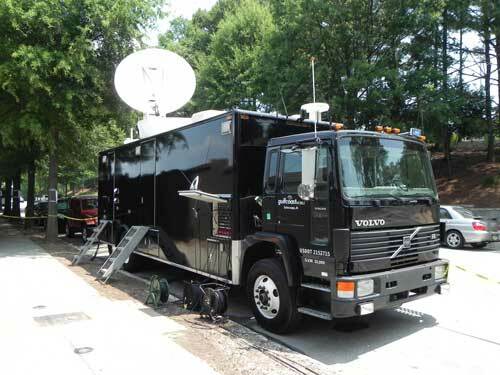 Our staff will work hard to make sure that your production and uplink needs are met. 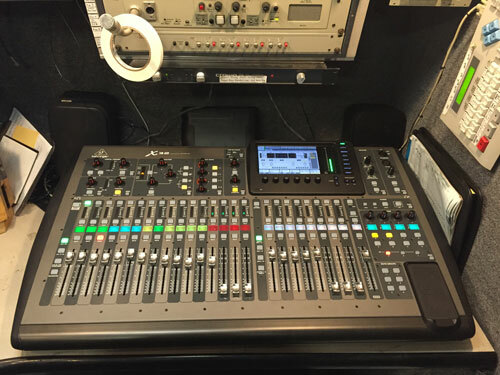 Visit our truck page for a complete lay out of the truck and a comprehensive list of equipment. 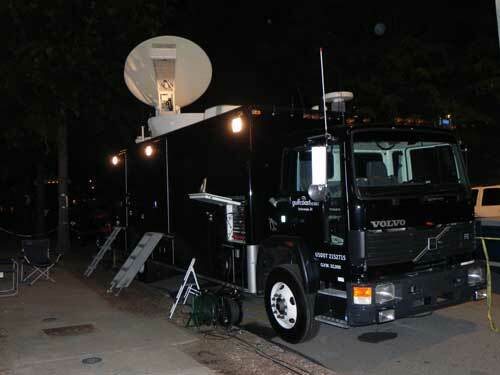 We are fully redundant dual path Ku-band HD uplink and downlink. 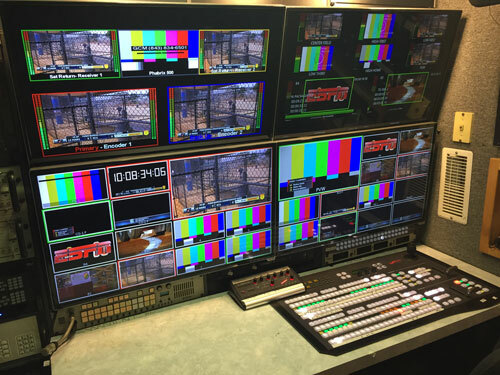 We now offer live internet streaming services. 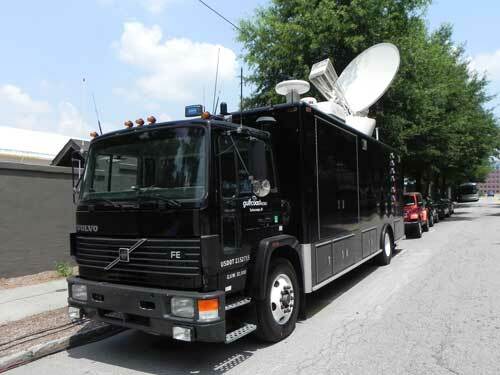 Webster has full HD production and HD redudant satellite. Full service crewing available. We provide crews across the country.